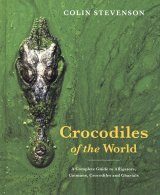 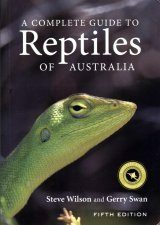 A magnificent, comprehensive and beautifully illustrated survey of these compelling animals, which have captivated the author since childhood. 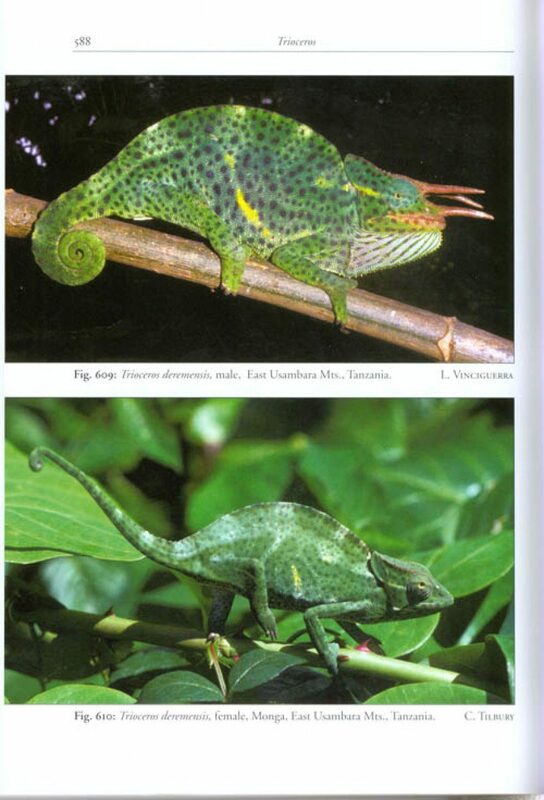 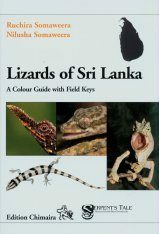 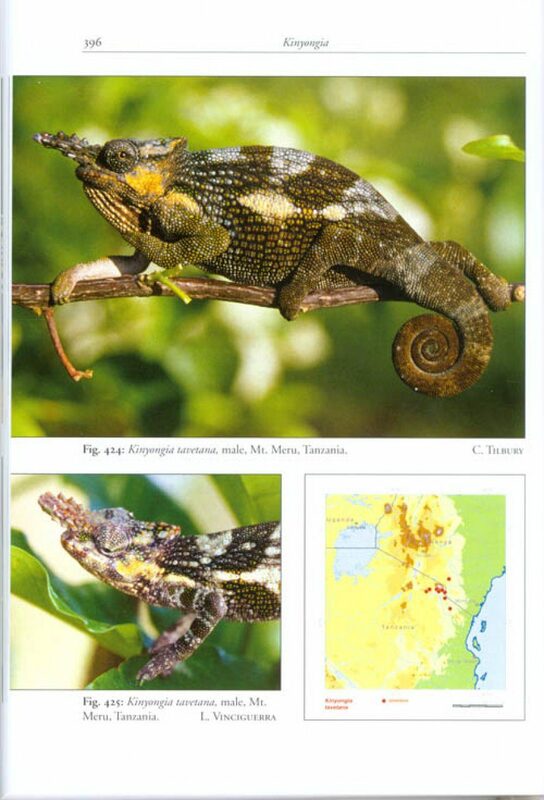 Having travelled widely in Africa in search of chameleons, he decided to compile his own field data and accumulated photographs with the already published literature. 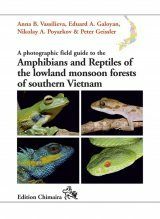 The book is aimed at both scientists and non-scientists. 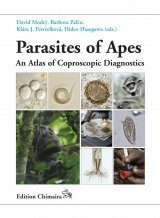 There is a strong emphasis on taxonomy throughout. 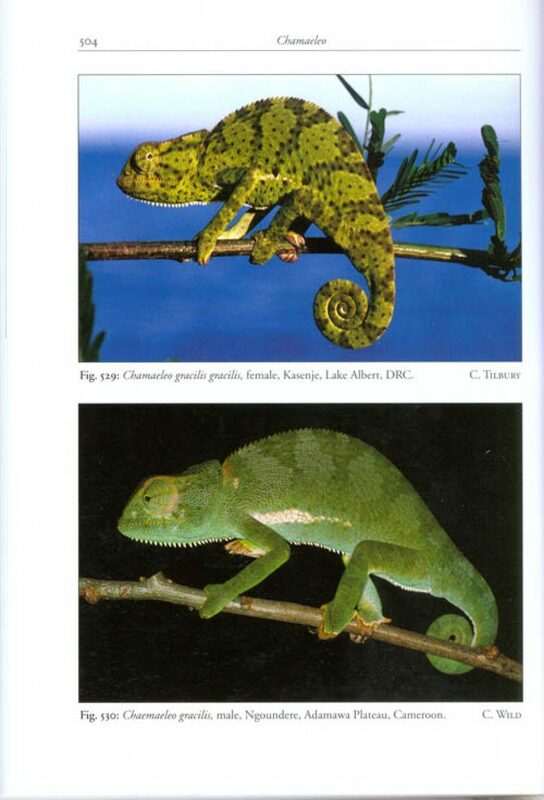 The higher systematics of the Chamaeleonidae is still evolving and the inter and intra-generic relationships are by no means settled. 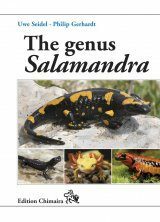 Here the tertiary taxonomy of the various genera and species presented is laid out in what in the author's view is the most parsimonious format, based on the work of Klaver and Boehme. 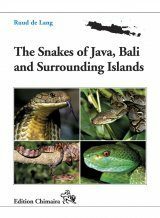 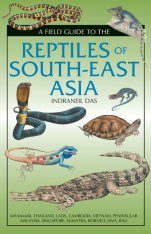 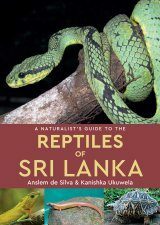 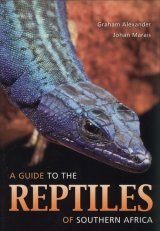 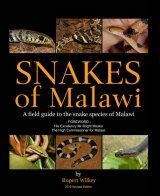 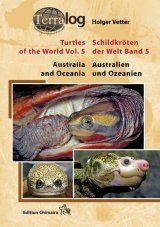 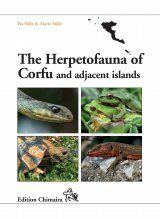 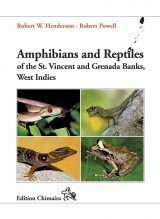 A major objective of the book is to provide an easy reference to the distribution of the various species. 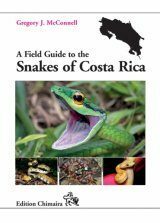 The maps are based on specific grid reference points, more correctly reflecting locality records rather than broad distribution zones. 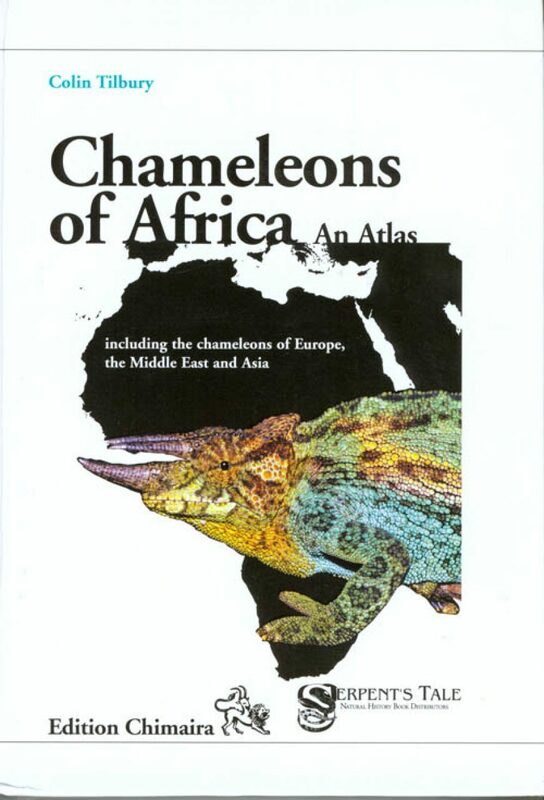 From Prof Bill Branch's preface: "Chameleons form a distinctive part of African biodiversity, and Colin has travelled to all parts of the continent to search for them. 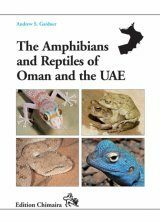 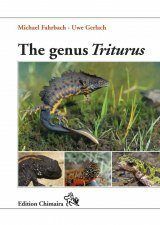 He has described 10 new species and three new genera, as well as transformed our knowledge of their distribution and evolutionary relationships. 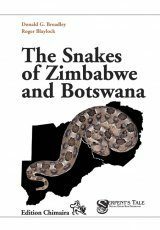 For these studies he was awarded the 2004 Stephenson Hamilton Medal by the South African Zoological Society for outstanding contributions to Southern African zoology. 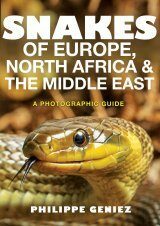 Due to the quality of his photography his pictures are always in great demand. 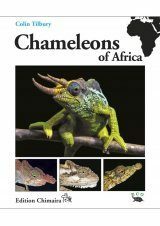 Finally, with the culmination of nearly 30 years of study, the Atlas of African Chameleons is born. 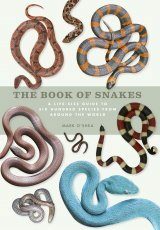 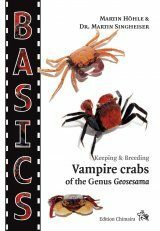 It is beautiful illustrated with the author's photography, and filled with a comprehensive and accurate text. 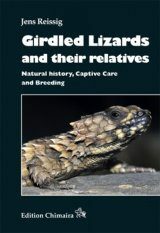 It has been a labour of love, but with a qualified bush-doctor in the breech, it has arrived fit, fat and fact-filled. 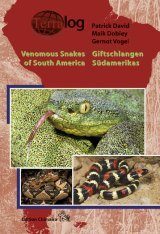 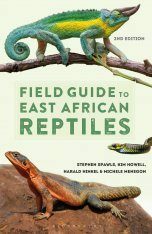 It will enrich African herpetology."